How Should I Fuel up for an Early Morning Cycling Workout? 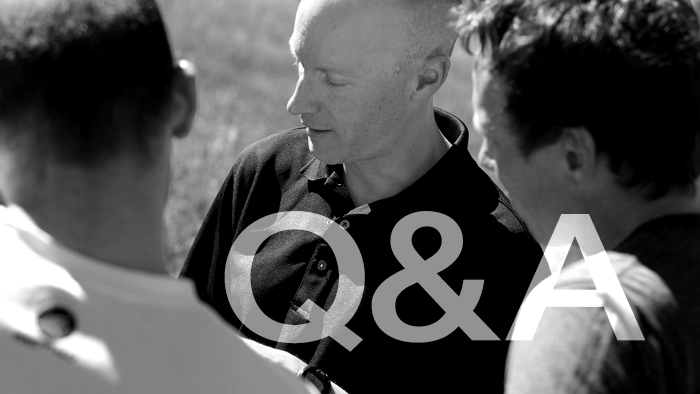 Are you training for an event and have a question about your training or nutrition? We want to help you reach your goals so ask your question and if selected, we’ll have a top level coach answer your question. Submit your question now. What is the best way to time my fueling for an early morning workout? -Robert B. What and when to eat can have a large impact on not only your performance in your workouts, but also the quality of the workout and your recovery. Ideally, it would be best to try to consume your meal in the 2 – 4 hours before your workout consisting of (500-1000 calories). Carbohydrates should be the focus of this meal as it will help save your muscle glycogen stores (stored energy) at a good level. Eating during that window will also elevate your blood insulin levels which allows for increased carbohydrate fuel utilization. Lean protein and Branched Chain Amino Acids (BCAA) at low levels 1 – 9 g. Avoid difficult or slow to digest foods, for example foods that are high in fiber and/or fat. Research has shown that training performance and adaptations are improved with this practice. If time isn’t on your side and you need to do your training first thing in the morning, then something solely carbohydrate based is best. One hour before would be optimal, but consuming a carbohydrate based sports drink is an easy and quick solution. The target should be the 100 – 300 calorie window with the idea being to put enough carbohydrates in your body to increase your blood sugar prior to exercise. Be sure to begin your training session hydrated which can be assessed by your second voided urine in morning. Look for the color to be lighter similar to lemonade vs. darker like apple juice. Nick Suffredin is a former scientist at the Gatorade Sports Science Institute where he worked on testing elite professional athletes to enhance their hydration practices and nutrition intake to improve their performance. Currently, Nick provides fueling and hydration strategies working with D3 Multisport.